The weather was out in full force today and yesterday… as were all the Glaswegians. As the Beast from the East swept over Scotland and left the country in a sugar-coated haze within just 24 hours, the city took to the storm with sledges and skiis, snowboards and ironing boards, bin lids and bare bums. With a name like Beast from the East no one was really taking the weather warning’s seriously – we do tend to be overdramatic in the UK. There is no way something with as dramatic a title as THE BEAST FROM THE EAST can ever live up to its billing. And, nothing was out of the ordinary on Tuesday night, other than the bone-chilling temperatures that no amount of layers and blankets seemed to defeat. However, the weather picked up overnight and gave us all a snowballed slap in the face the next morning. 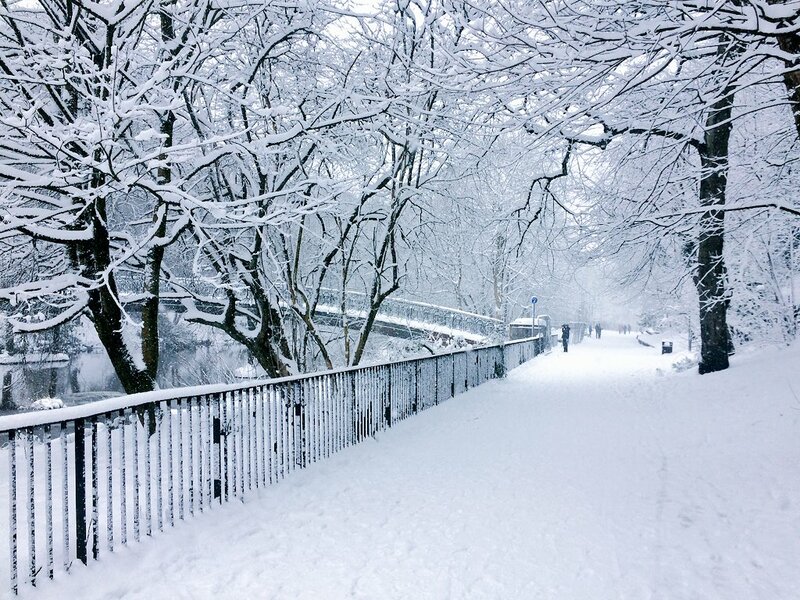 On Wednesday, Glasgow woke up to a beautiful winter wonderland… in March. Which, of course, brought the country to a travelling standstill as all planes were grounded, trains were cancelled, and feet were frozen. This was the first red snow warning to be issued in five years and apparently this snow storm was the worst the UK had seen in 50 years. 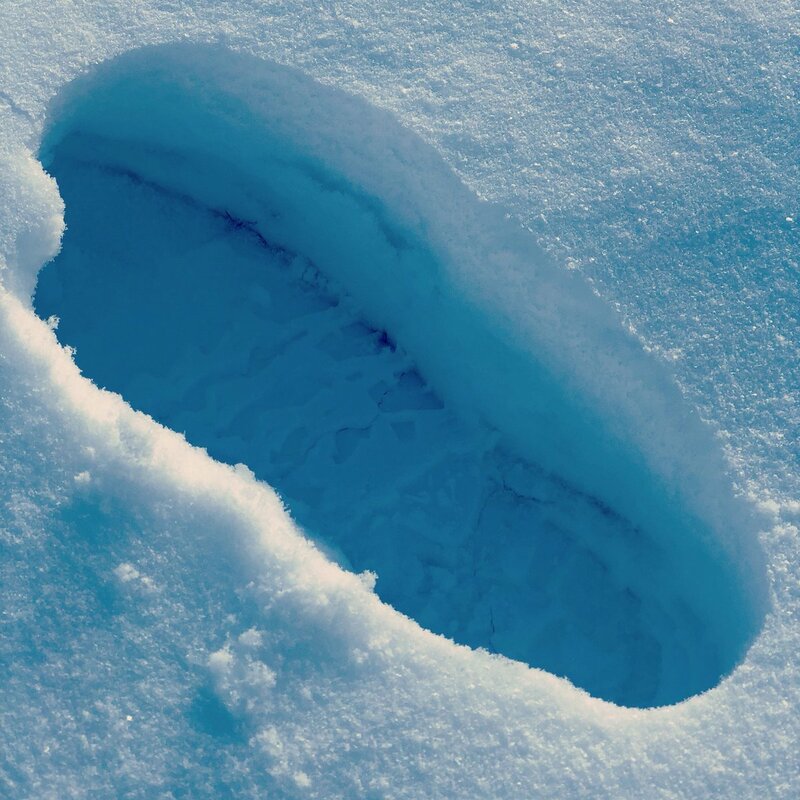 With over two feet of snow in some parts and Glasgow’s city centre a total white-out, this really is more snow than some of us have seen in our life-times. But there’s really only one way to measure the snow, the Glaswegian way: in bottles of Mad Dog. The fun and games ensued as people began sledging down the hilly roads of the city centre, and mass snowball fights were a must. There were even some folks skiing to work – that’s dedication as it was declared by that government that no one was to travel today in Glasgow – except emergency workers like hospital employees and care workers. 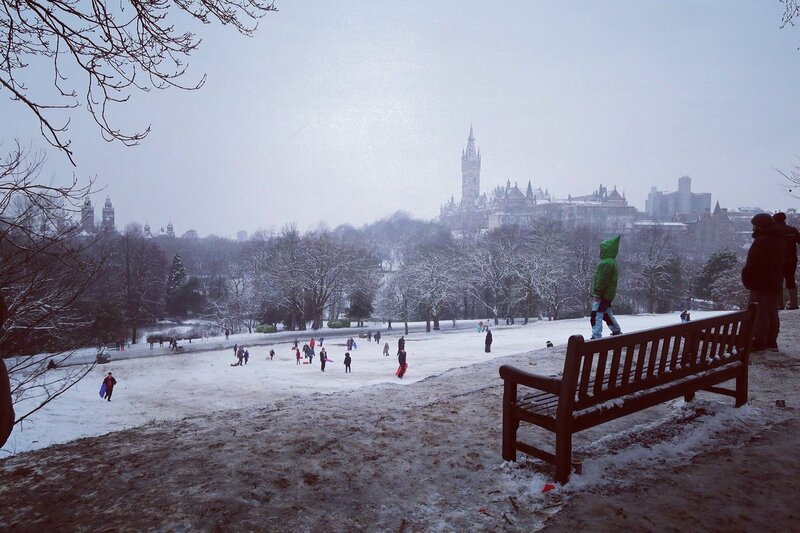 And many winter Olympic enthusiasts could be found flexing their snow boarding skills in Kelvingrove Park. 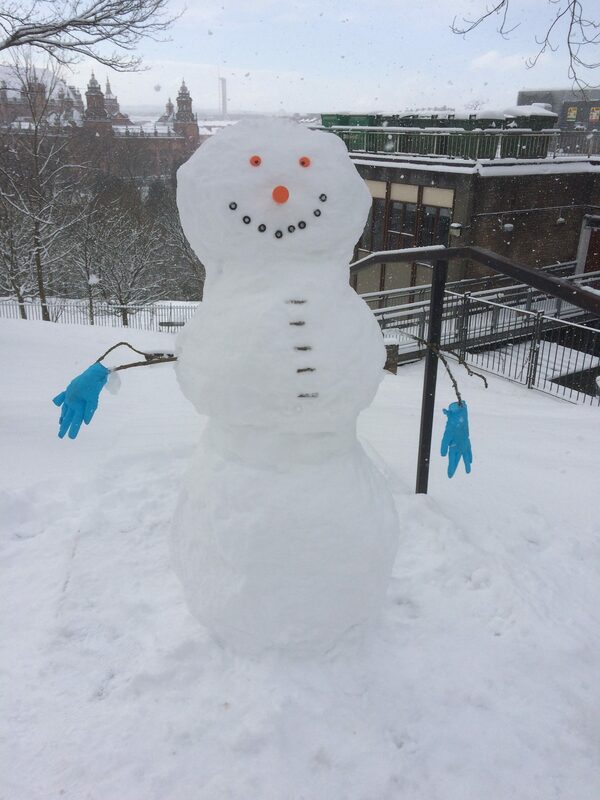 Even the students at Glasgow Uni, who are amidst dissertation writing and exam stress found time to play in the snow – best captured by this fine-crafted snowman spotted out by the medical buildings. Dressed for the weather in his best medical gloves, dawning the cutest sample tube nose in town and flashing his beautiful test-tube grin, this snowman is one to beat. But, of course, it’s important to stay safe during weather like this and avoid travelling when you can. We should also spare a thought for the homeless, as well. Sleeping rough in these conditions can be fatal. Groups such as Simon Community Scotland are working to get the homeless off the streets and someplace warm for the duration of the bad weather. For all the latest weather updates visit the Met Office website before you travel over the next few days. Stay safe everyone!